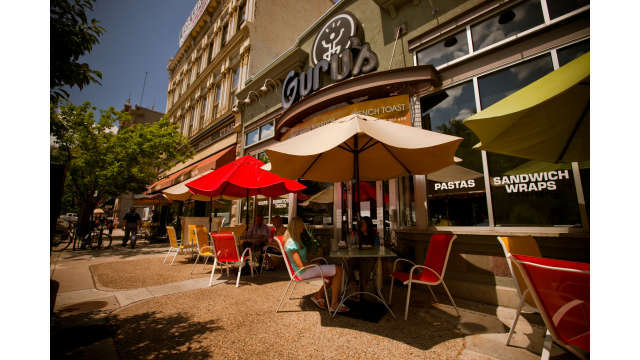 With 53 independently owned restaurants in downtown Provo, you can eat somewhere new every week of the year! 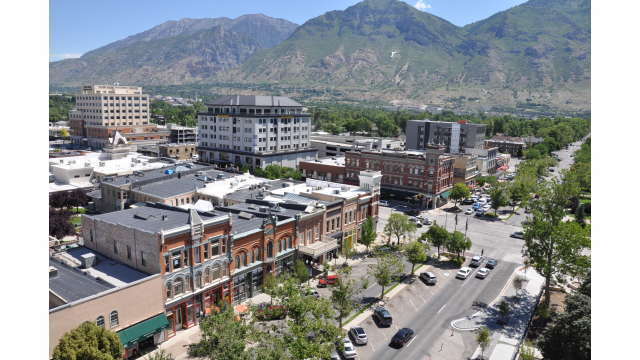 Provo's historically new downtown can keep everyone entertained with rooftop concerts, a film festival, comedy shows, outdoor summer cinemas as well as numerous nightly events. 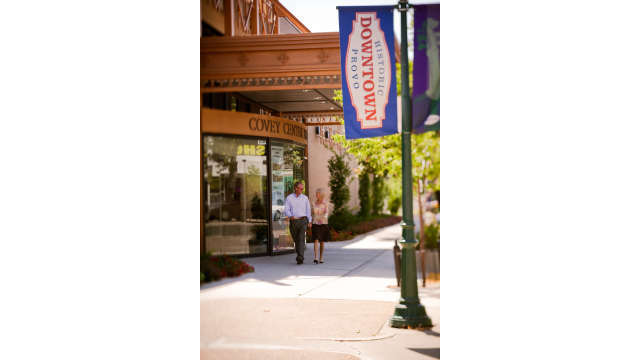 Provo's diverse population helps provide numerous opportunities for cultural experiences, whether it be cuisine, art or conversation. 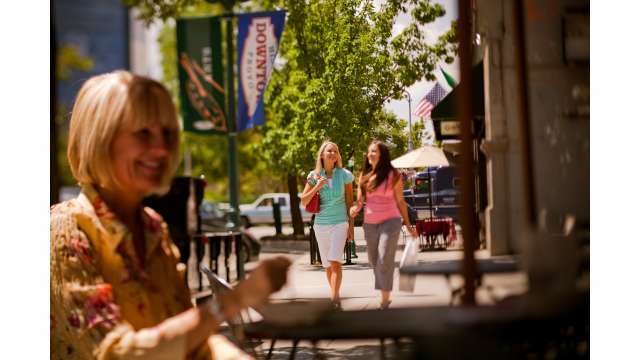 Stroll through downtown Provo and visit all of the quaint antique shops and unique boutiques. 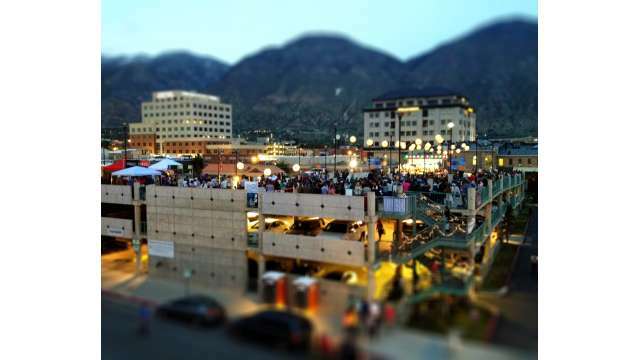 The Provo Rooftop Concert Series showcases the finest bands in Utah, on a rooftop, out under the stars. 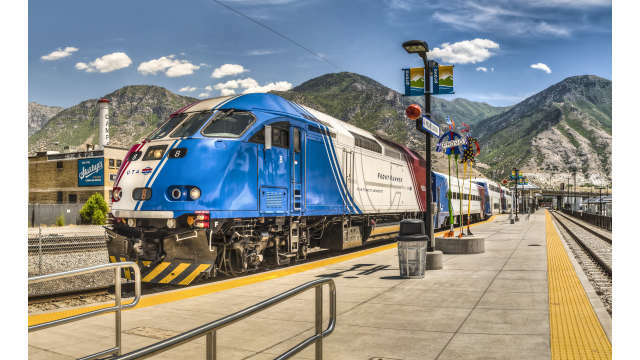 FrontRunner runs to 600 South in Provo from stations up and down Utah and Salt Lake counties. 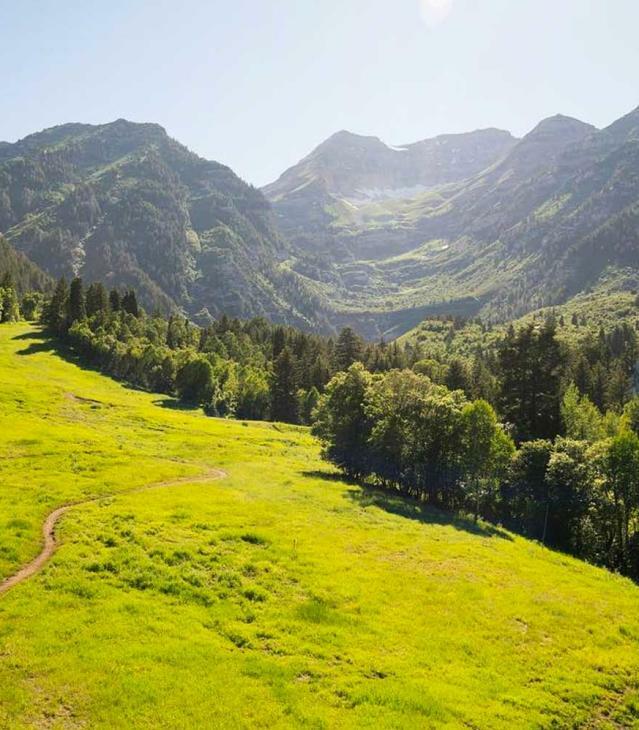 You can even ride FrontRunner to the Salt Lake International Airport. 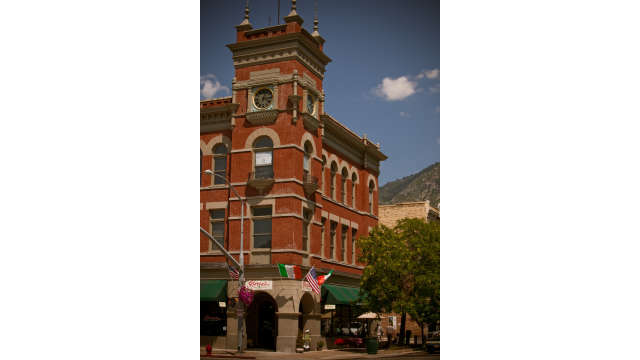 The Covey Center for the Arts is a beautiful performance hall located off of Center Street in Provo. 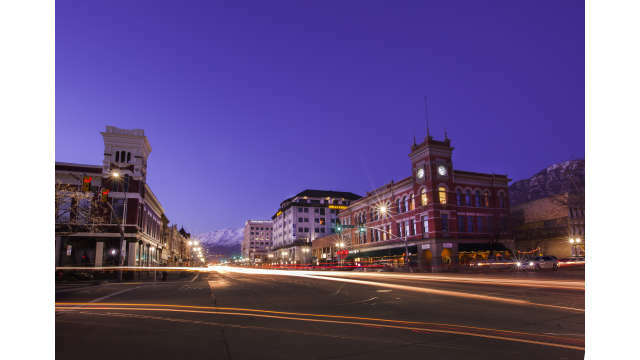 Center Street in Downtown Provo during the summer.